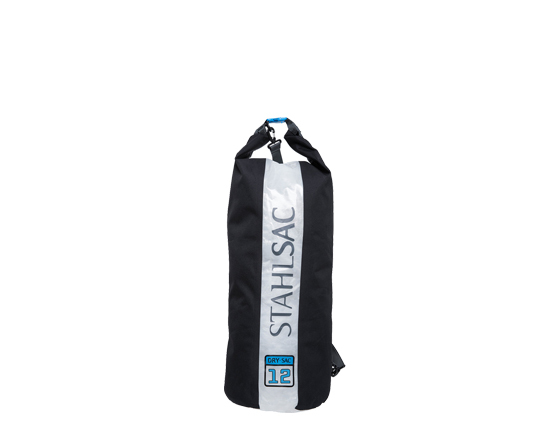 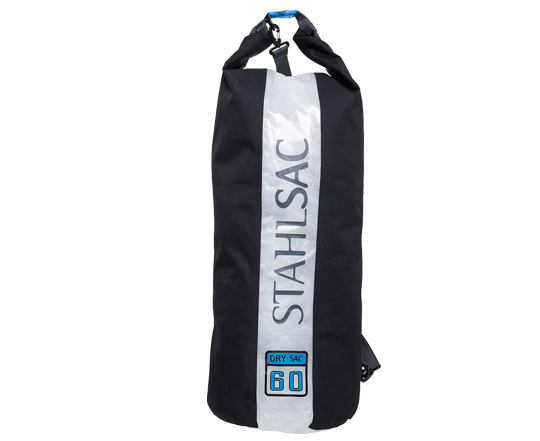 Keep your gear and valuables completely dry with Stahlsac’s Storm Line. 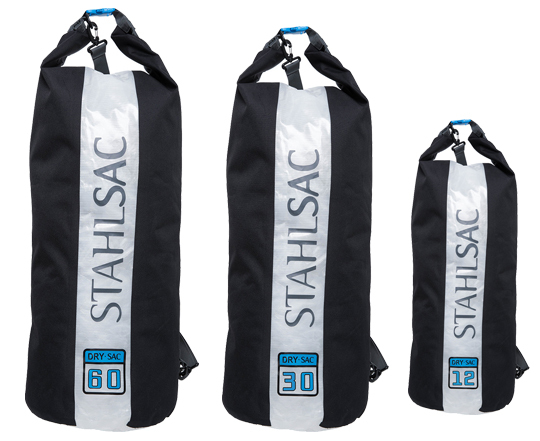 Durable, waterproof fabrics and construction, along with thoughtful features and a waterproof roll-top closure, ensures your experience is about the adventure, not about water-damaged gear. 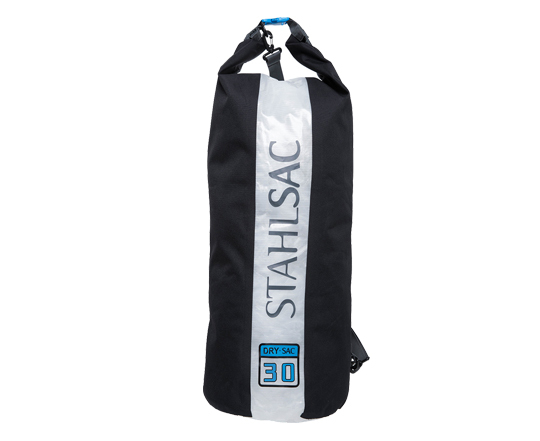 From backpacks to guide bags, Stahlsac’s Storm Line has an option to protect your gear on any adventure.